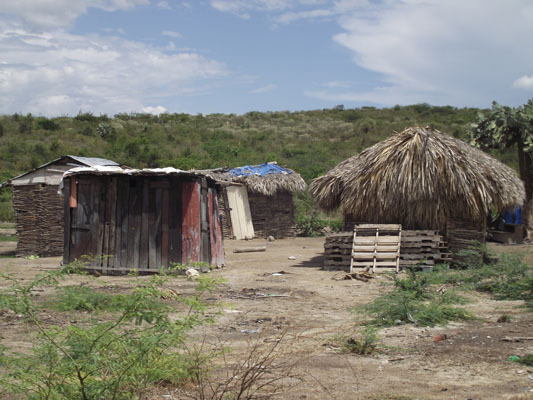 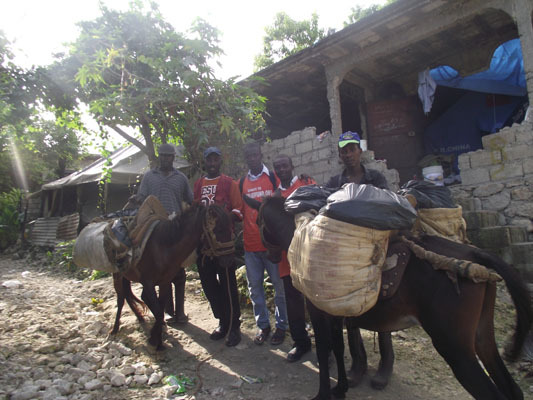 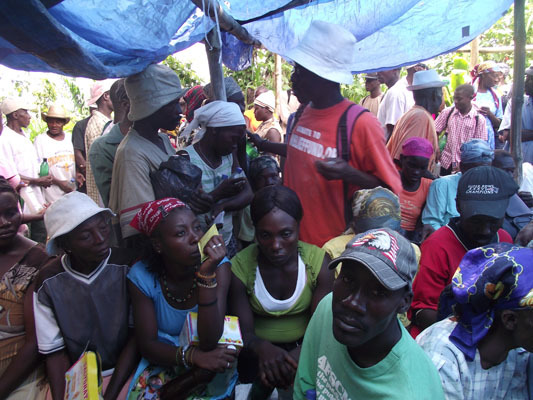 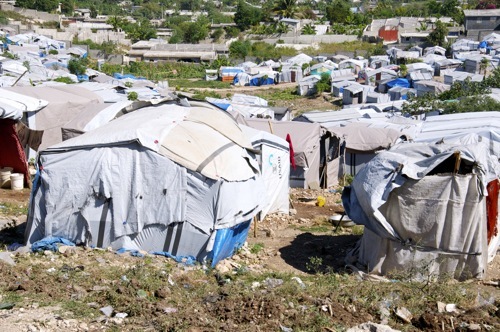 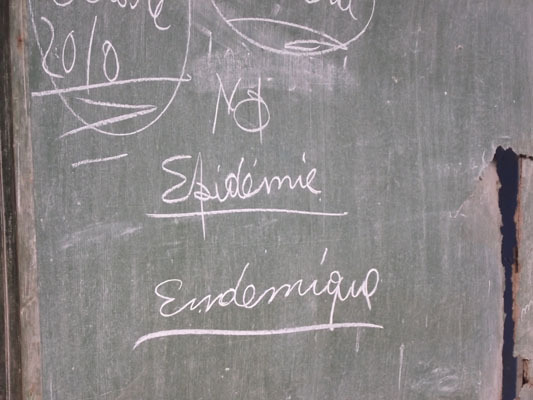 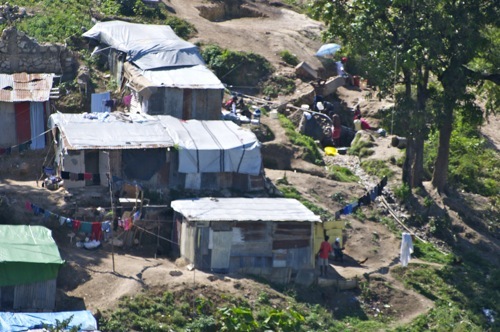 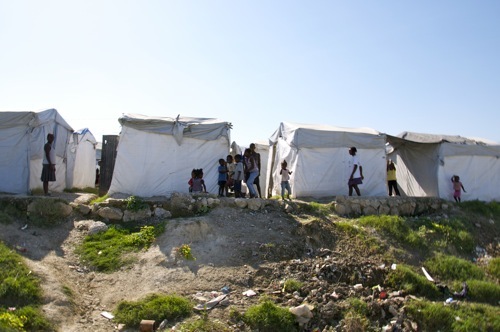 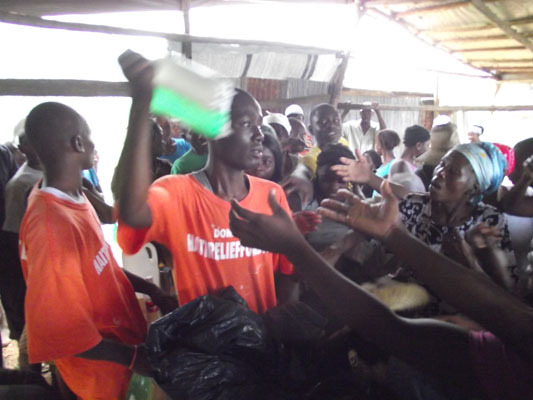 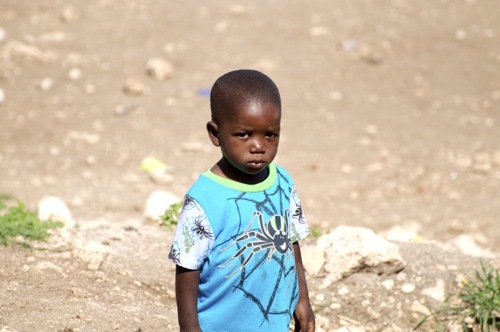 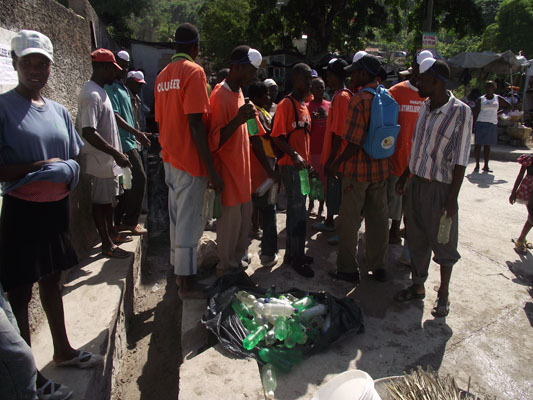 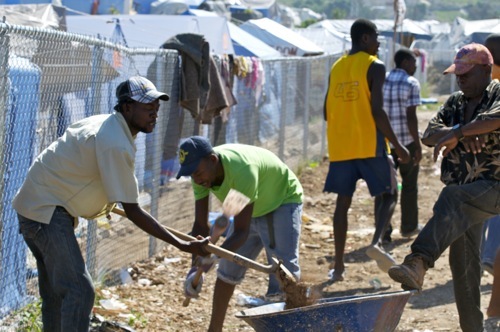 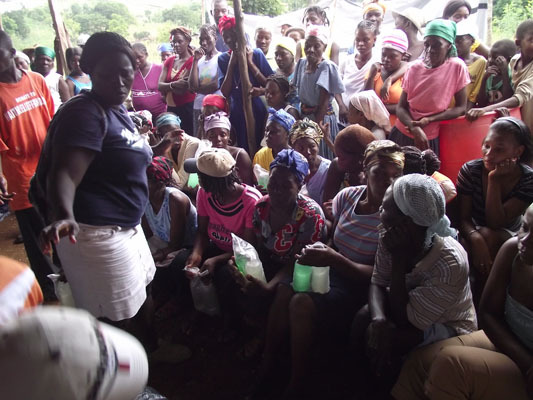 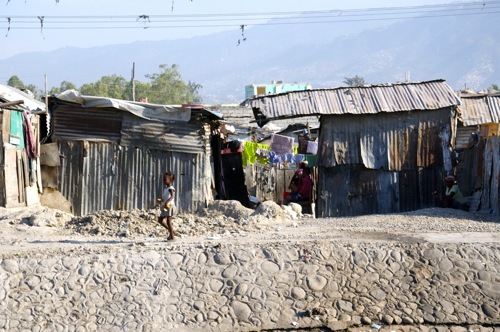 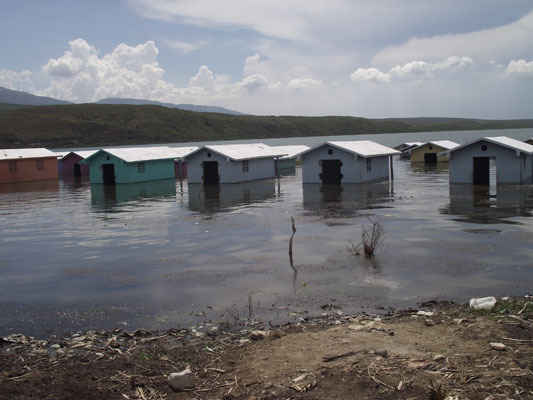 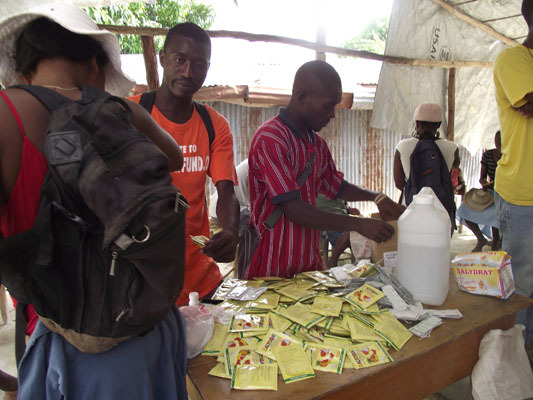 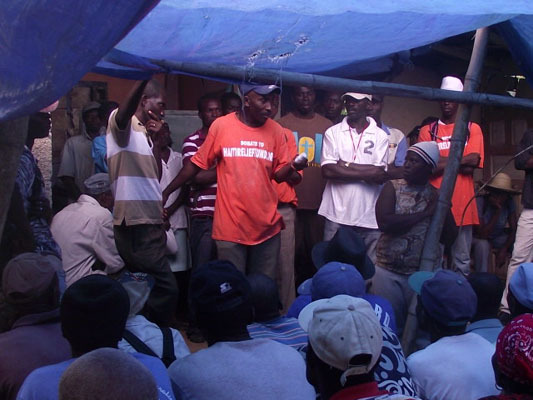 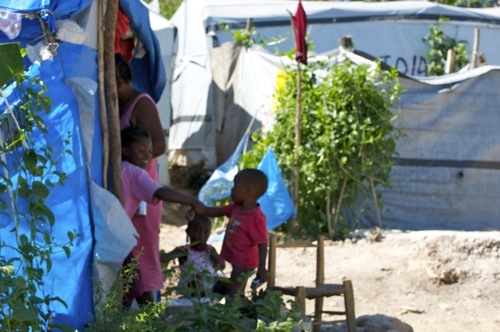 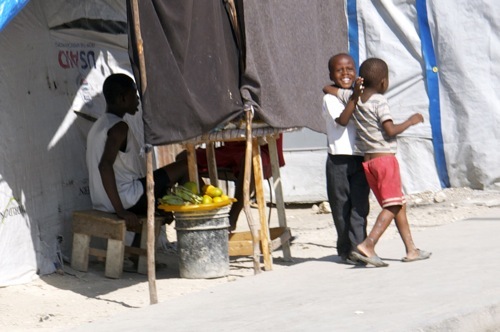 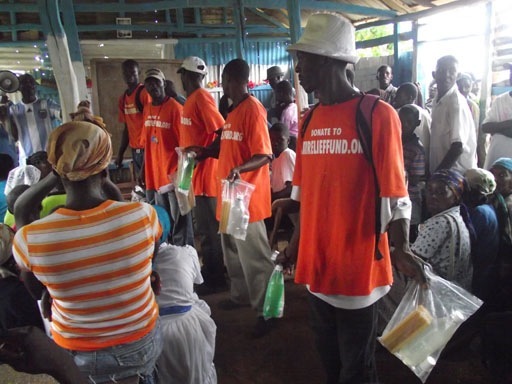 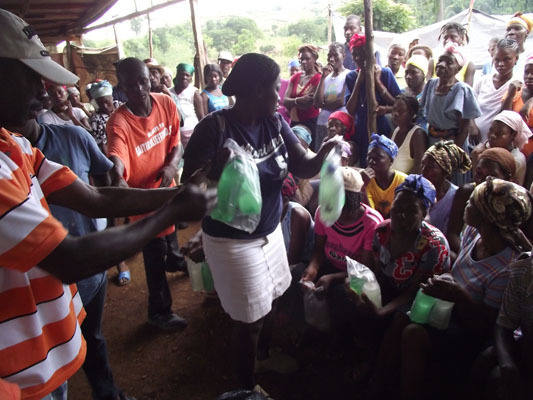 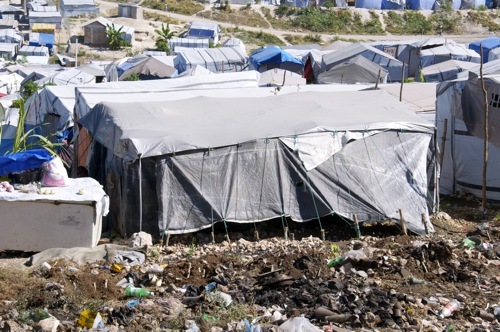 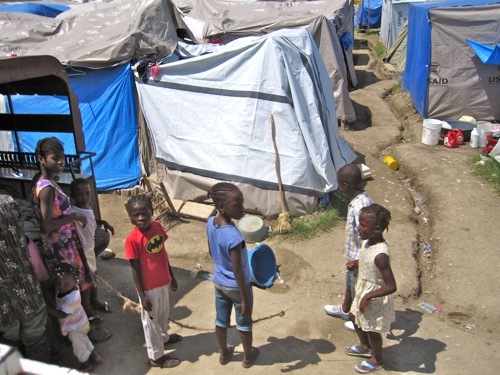 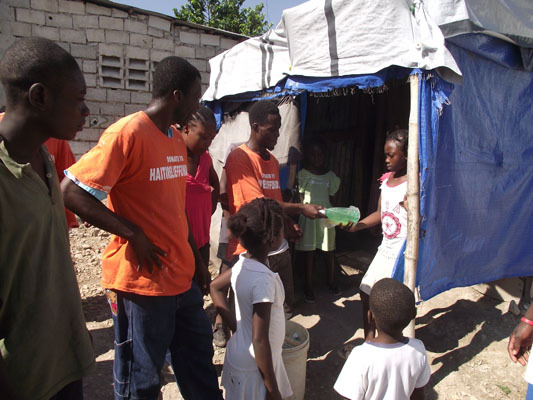 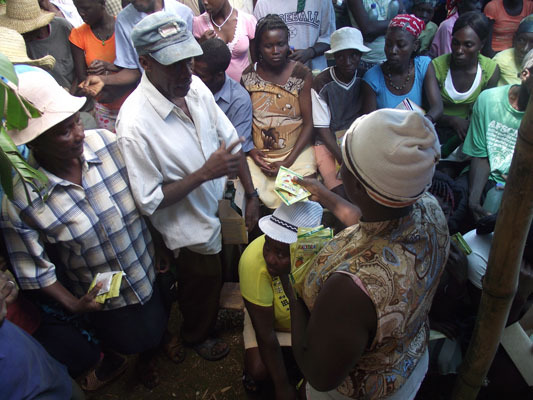 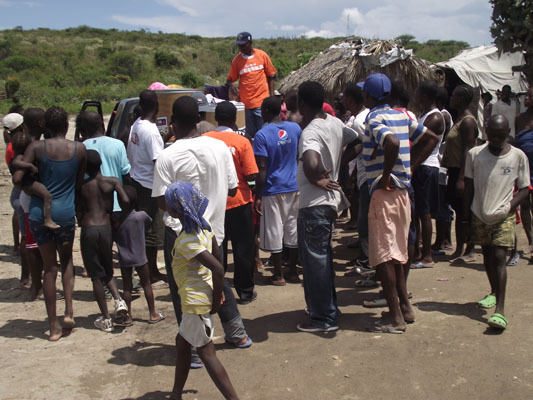 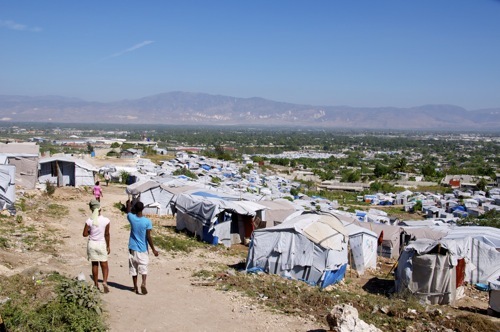 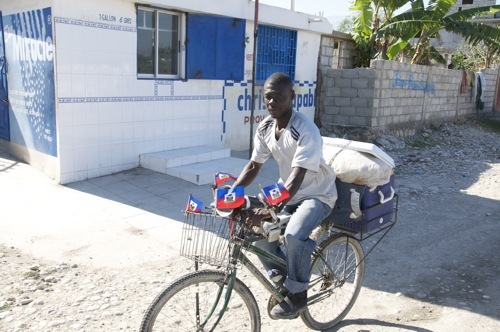 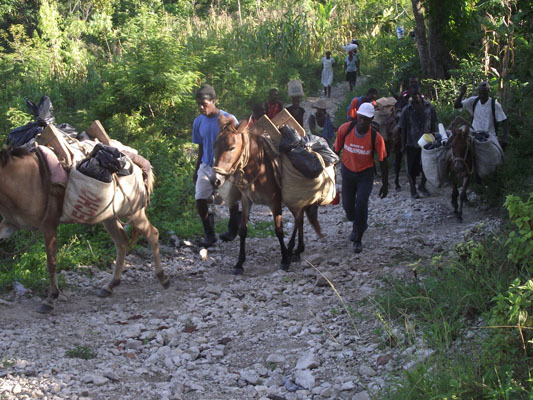 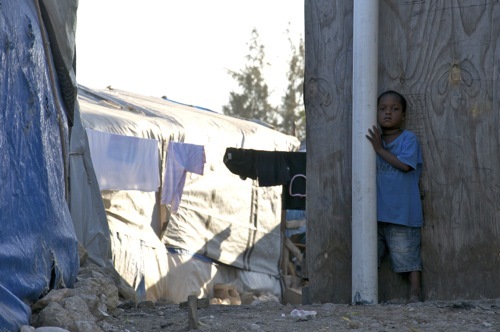 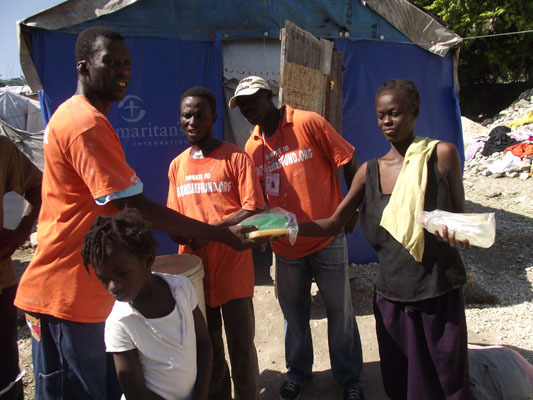 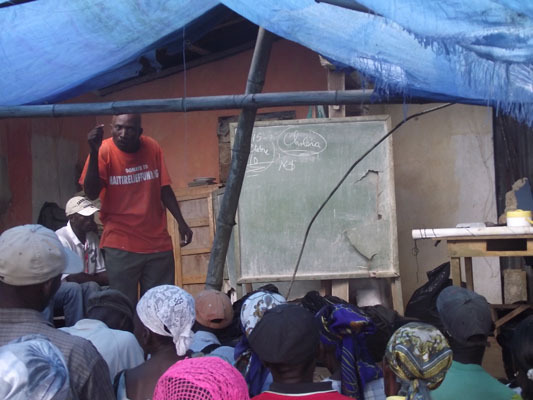 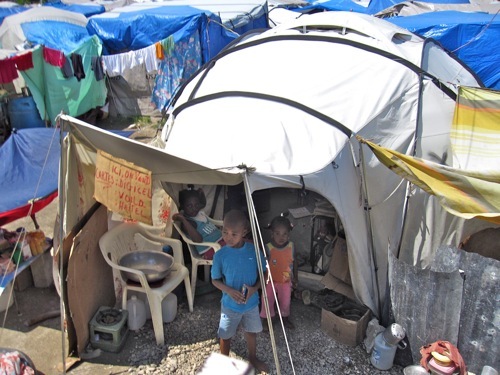 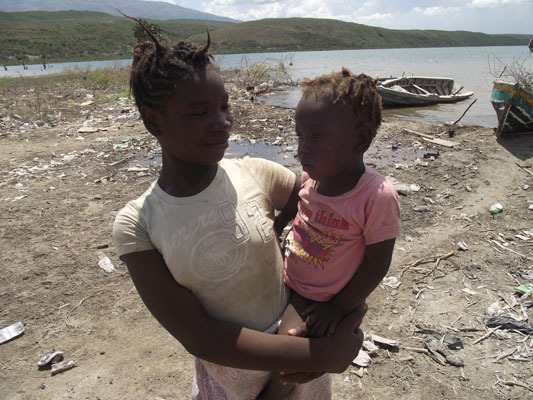 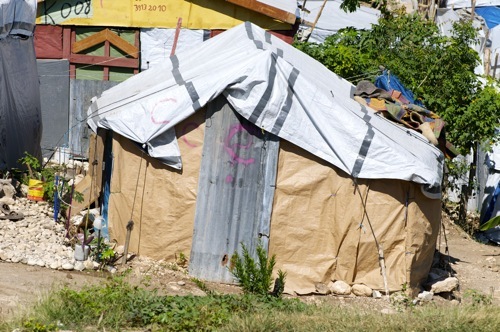 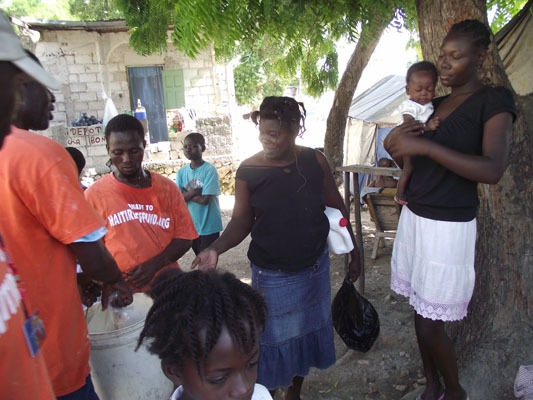 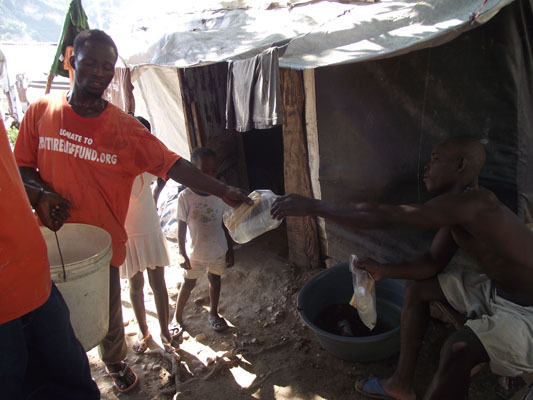 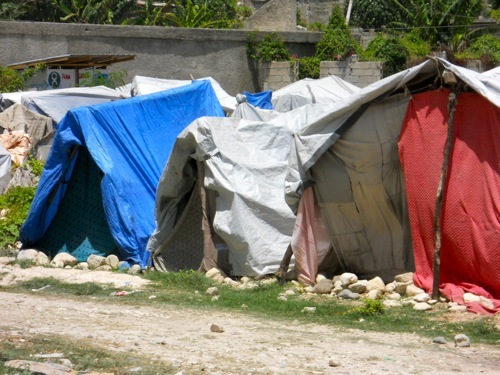 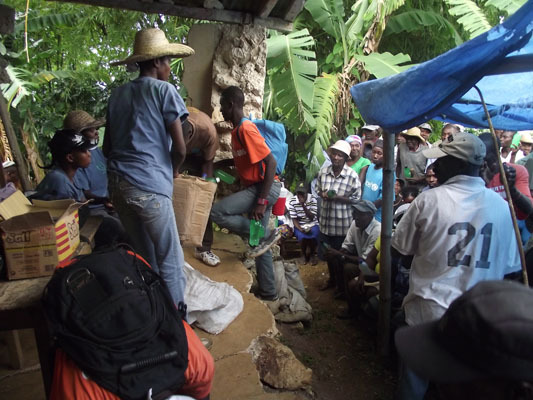 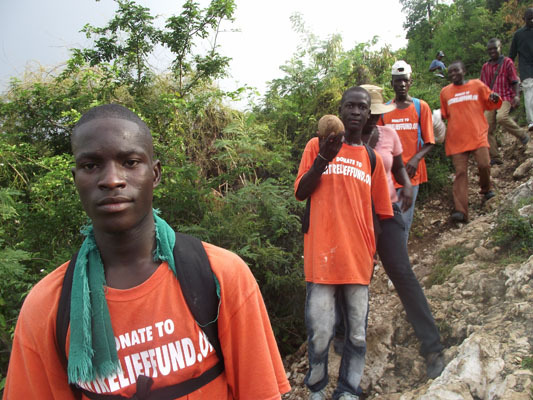 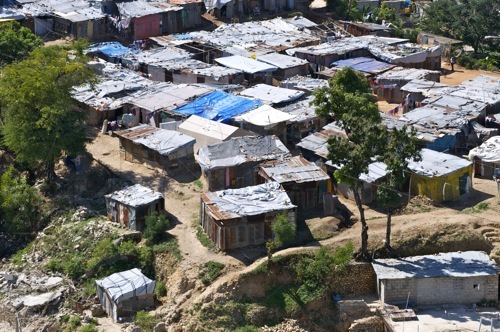 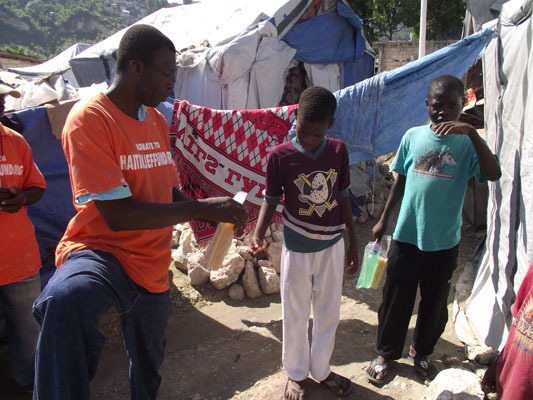 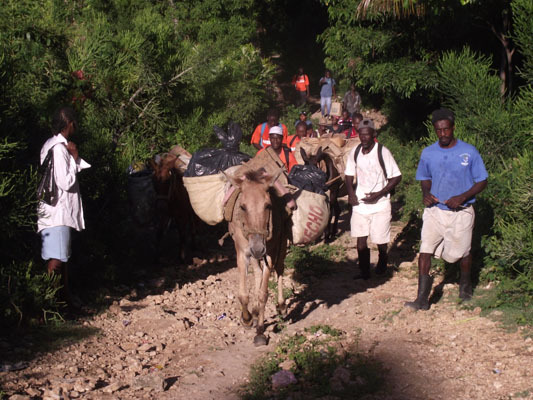 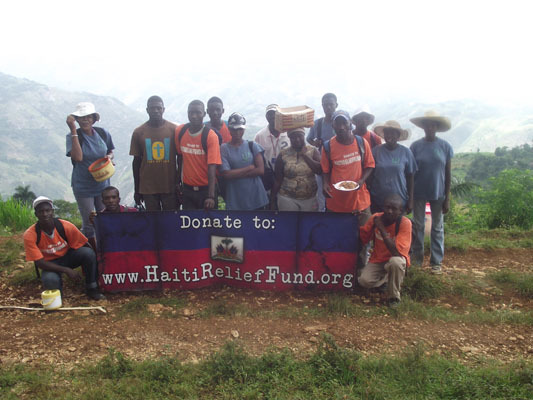 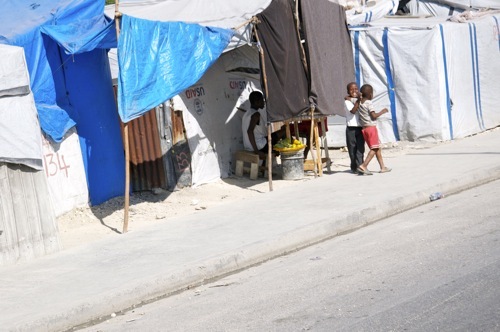 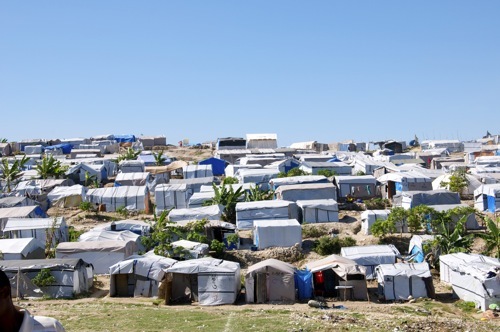 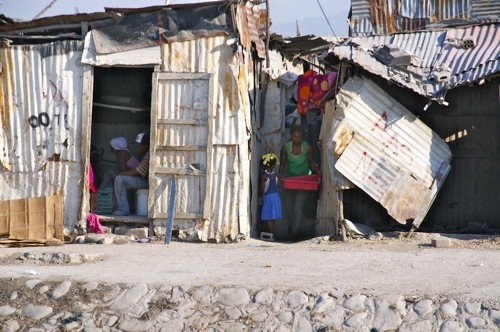 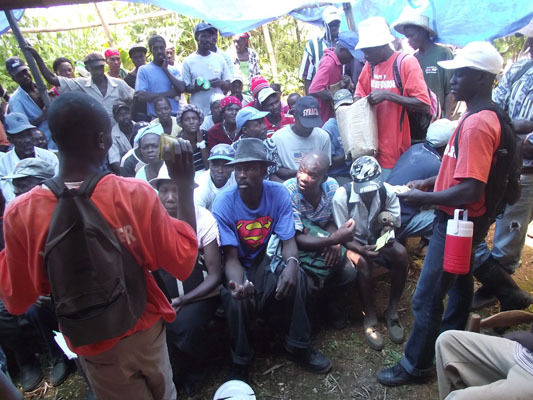 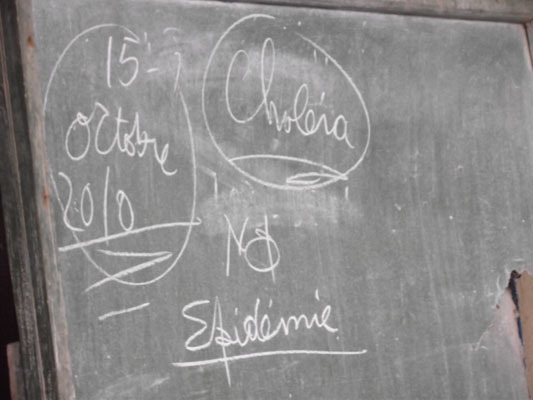 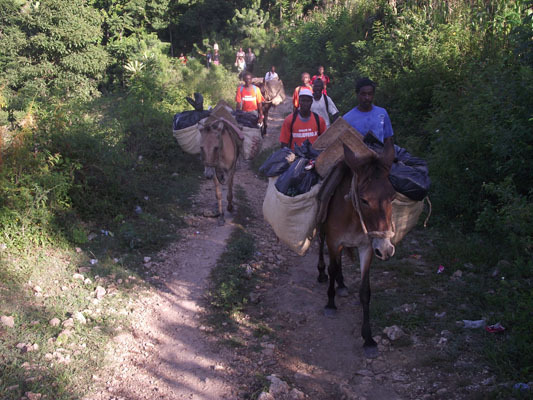 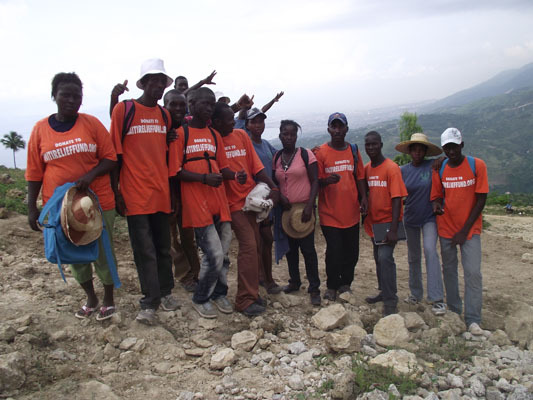 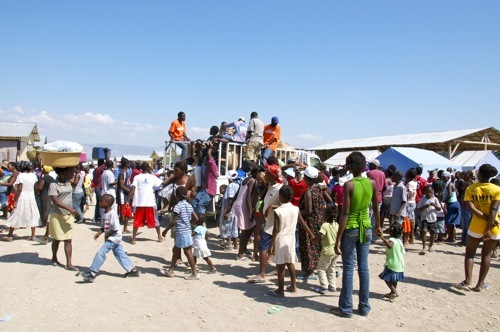 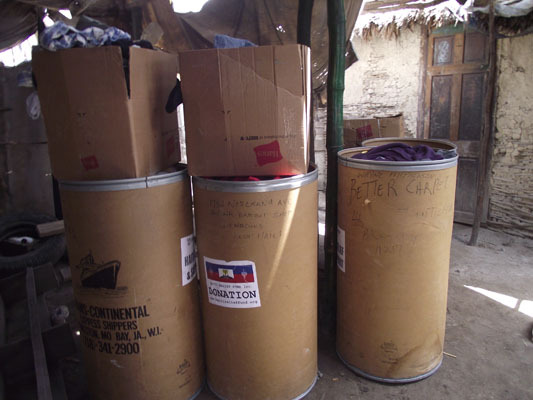 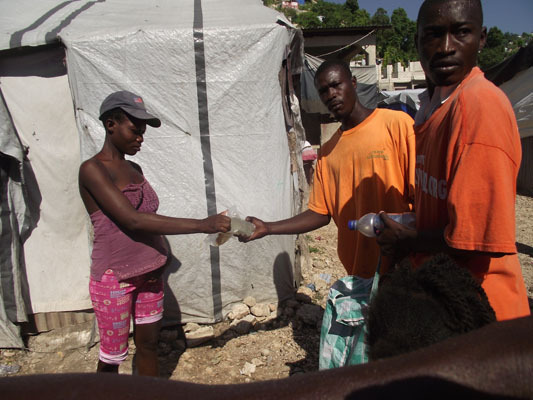 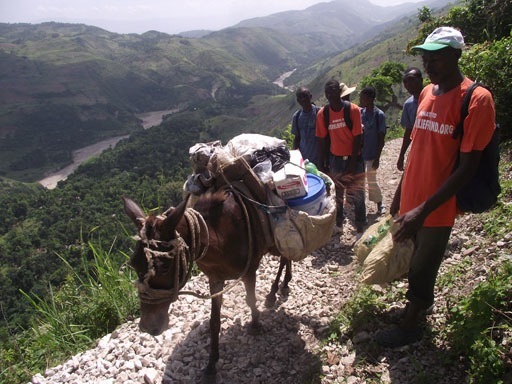 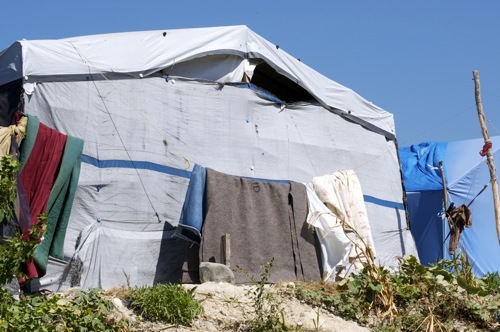 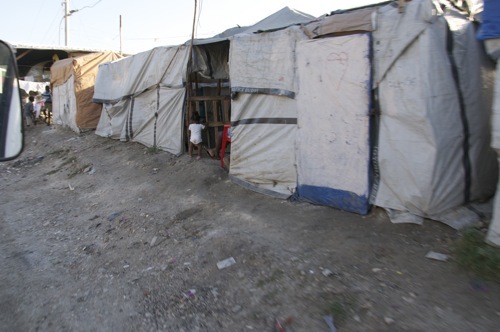 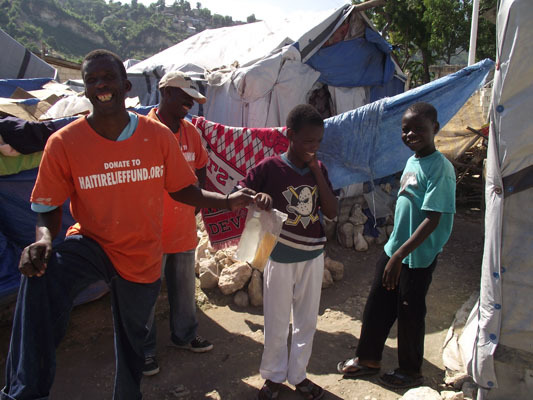 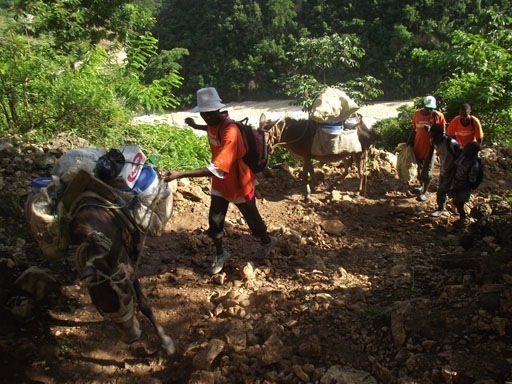 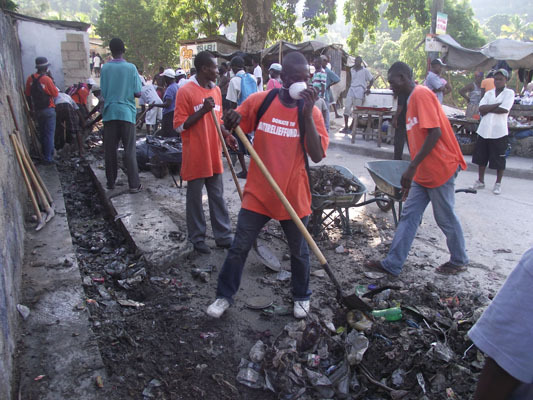 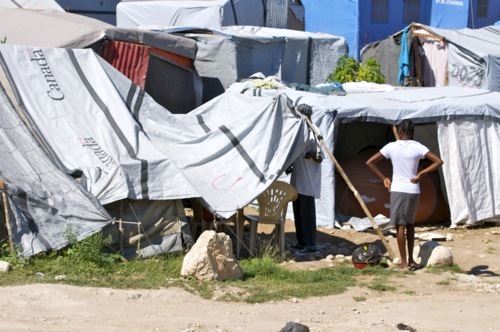 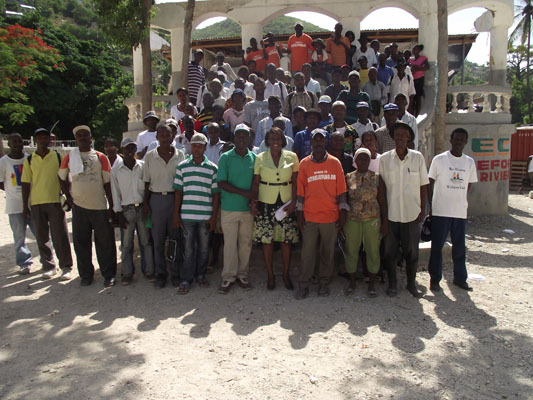 Haiti Relief Fund : Helping the Earthquake Survivors and Effectively Saving Lives In Haiti – Haiti Still Needs Your Help…Haiti Relief Fund is working on the Ground in Haiti helping the earthquake victims and effectively saving lives of the poor people in the mountains from Cholera. 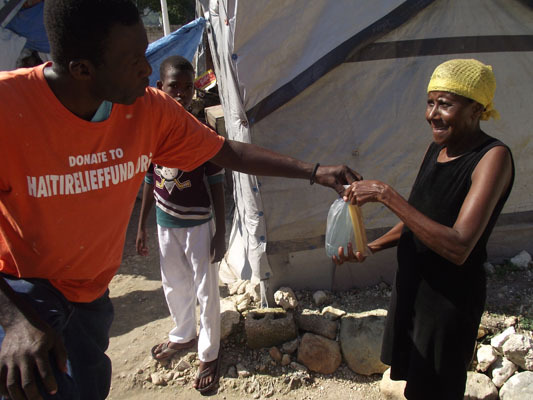 Our work is your work in Haiti, please continue your support for Haiti by making a donation today, Haiti still needs your help. 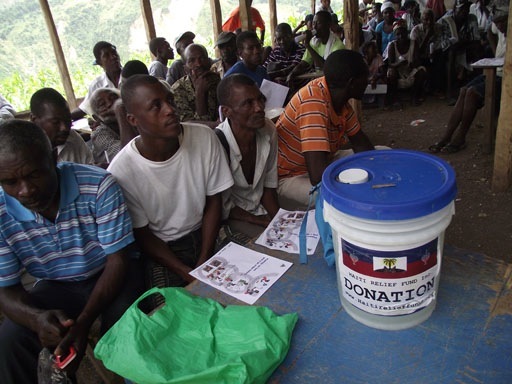 UP-DATE; We have launched Project Dialysis Haiti in order to save lives through improved dialysis access throughout the country. 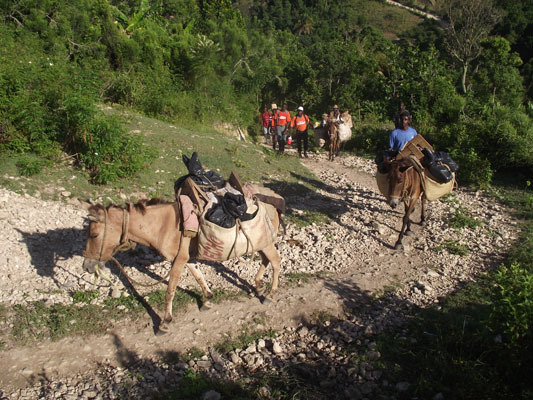 So far, we raised roughly $19,000.00 and we need $11,000.00 so that Bridge of Life can start the trainning process, and the remainder will be used to cover operational cost for one year. 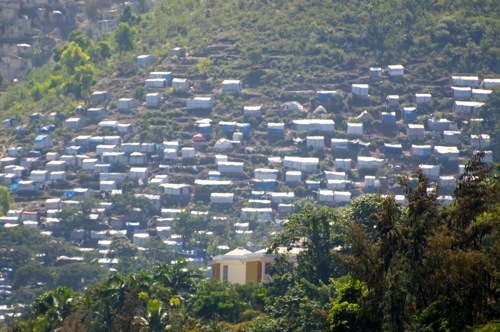 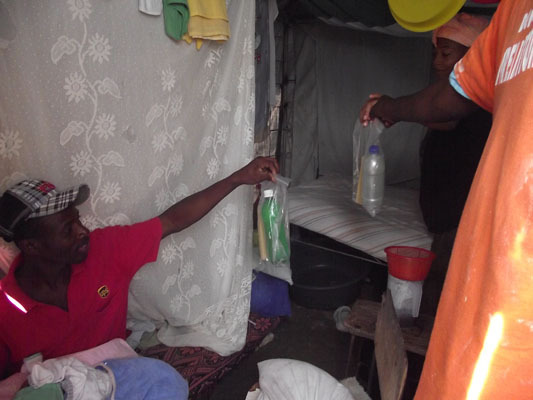 The majority of patients in Haiti with End Stage Renal Disease cannot access or sustain hemodialysis. 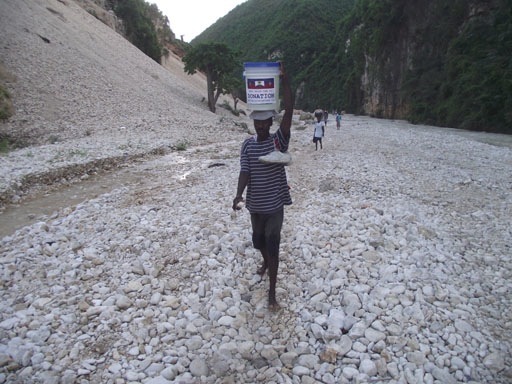 For this reason, Haiti Relief Fund has partner with Bridge of Life and Sodeth Hospital to launch Project Dialysis Haiti, We are planning for installation by July 2018. 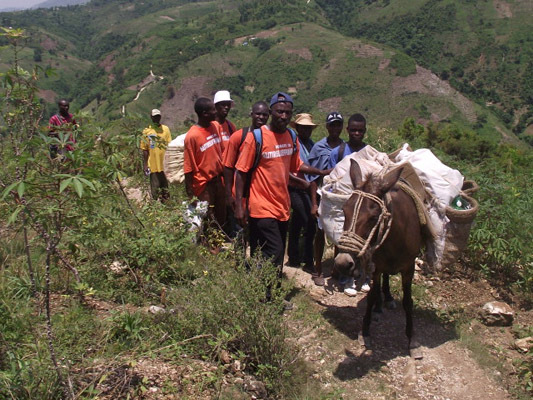 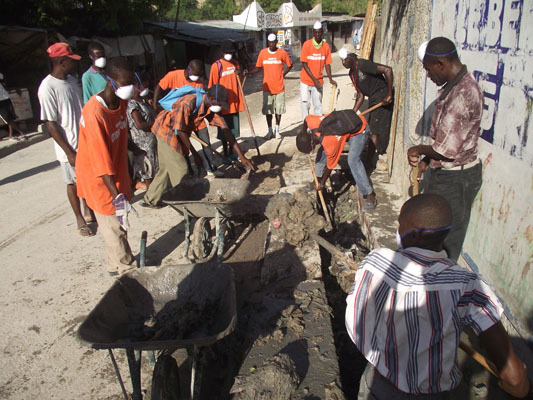 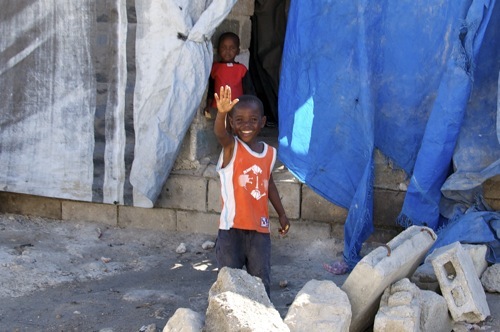 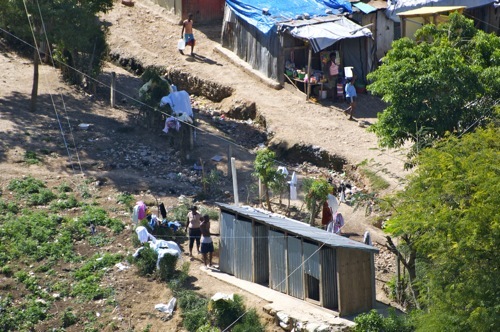 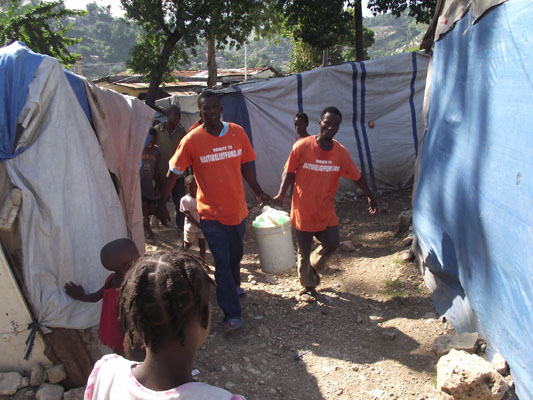 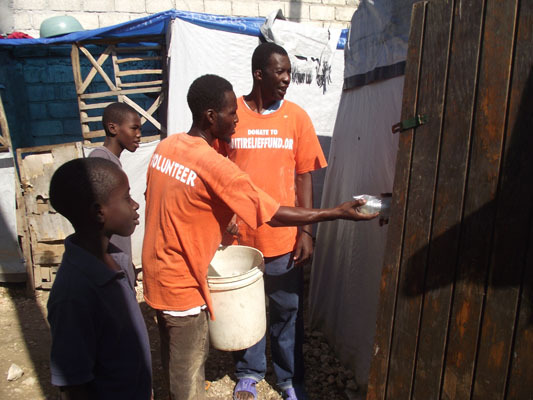 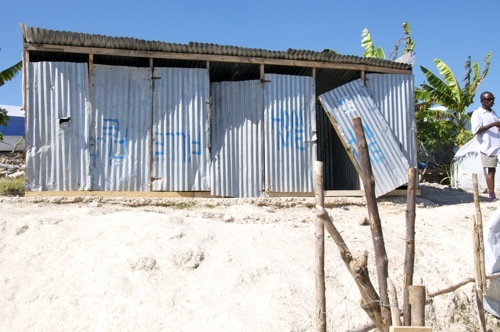 Our work is your work in Haiti. 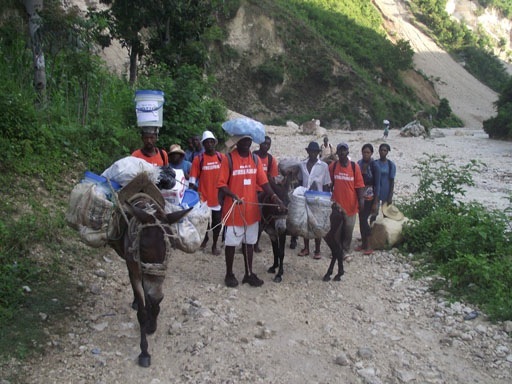 Visit the Haiti Relief Fund YouTube Channel to view over 260 videos that feature the work we are doing in Haiti.